The Friends of the Robbins Library present New England Storms of the Decade with Rob Macedo. Rob is an amateur radio operator (Call-Sign: KD1CY). He will be describing some of the larger storms that affected Southern New England in the past decade, and how ham radio operators help the National Weather Service track them. 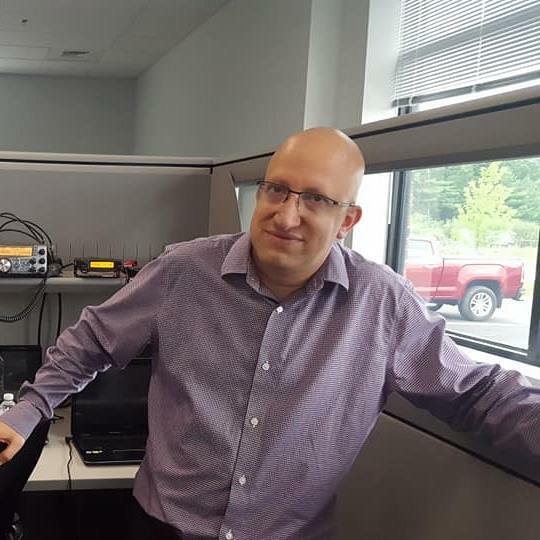 Rob has been the Amateur Radio Emergency Services (ARES) SKYWARN Coordinator for NWS Boston/Norton (previously Taunton) for 23 years and is the Eastern Massachusetts ARES Section Emergency Coordinator. This event will take place on Wednesday May 8, 2019, 7:00- 8:45pm in the Community Room, Robbins Library and is free and open to the public. Refreshments will be available.